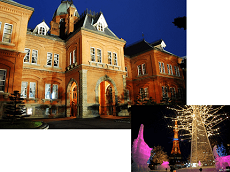 Sapporo Winter Sports Museum is at the Mt. 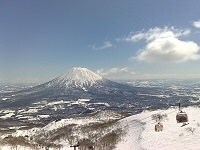 Okura Ski Jump Stadium. 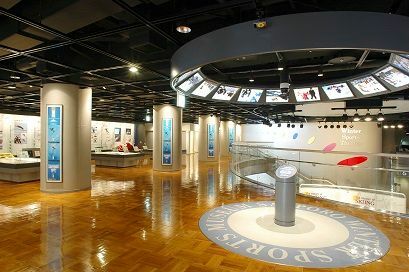 It displays exhibits of historic Olympic medalists, the International Miyasama Ski Games and the Winter Universiade. Ski jumping and speed staking simulators let visitors experience these events. At a theater in the museum, an animated 3-D video introduces the origins of skis and skates, and another video shows Winter Olympic highlights. 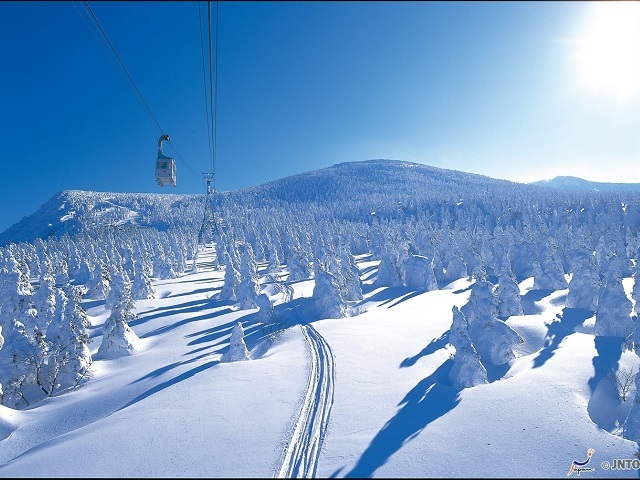 Children and adults alike can deepen their understanding of winter sports. Selected exhibits are described in 9 languages.